This is my morning. As opposed to the kid's morning which is totally different and lots more organized. That starts before the first item on the list above. How long do you think it takes me to be out of the door in the mornings? Â Well, that depends. Â Planning ahead is one of the best time savers in the world. I am convinced of it. I can tell you how to do it, how it works and put a spreadsheet together for you. But, I don't always do it for myself. What can I say? These past few weeks, I've had to readjust my schedule for the frog princess so I've been schlepping it at the house but this week, it's back on task. I have to get my behind-the-scenes plan together. Otherwise, my entire day is off. I told you before about myÂ time deficiency ashi-itis. Being short on time was definitely one of the reasons I wouldn't lotion my body before running out of the house. Â Now it's like a challenge for me to see how fast I can spray & go! My sister was in town this week and I mentioned the Vaseline challenge and the cool commercial for it and urged her to try it. "Oh, I've been stealing some of your spray since I got here." Mental note: hide my stuff! No wonder she wasn't taking forever in the bathroom. My sister is serious about taking care of that pretty skin of hers. Having her using the Spray & Go moisturizer meant that others could use the bathroom sooner (like the frog princess and her peepee dance). My new goal for the week to help meÂ manage my time in the mornings? 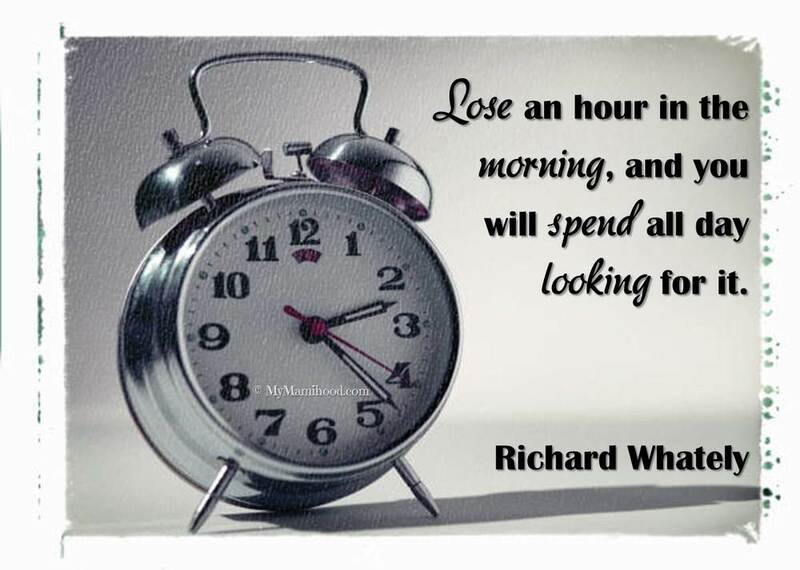 Do you have any tips for saving time in the morning? Please share! I need help.